Amazon has bought “The Dangerous Book for Boys,” a half-hour comedy from Bryan Cranston, TheWrap has learned. 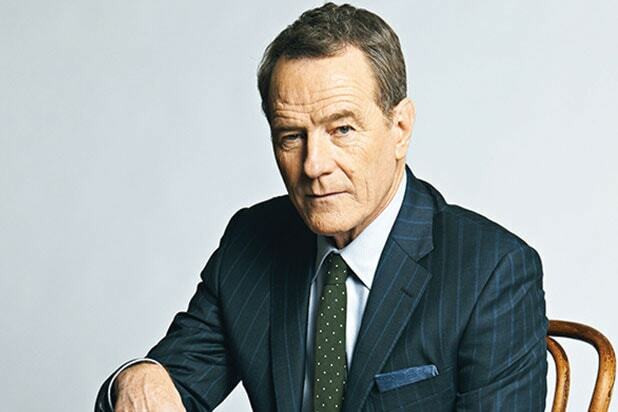 Inspired by the book of the same name by Conn and Hal Iggulden, the comedy will be co-produced by Amazon Studios and Sony Pictures Television, the latter of which has a production deal with Cranston’s Moonshot Entertainment banner. Production will begin in New York later this summer. The comedy follows a boy named Wyatt who, along with his brothers, is mourning the loss of their late father, a brilliant inventor named Patrick. The story begins when Wyatt receives a copy of “The Dangerous Book For Boys” bequeathed by his father. The book triggers Wyatt’s imagination, as he weaves a fantasy world in which he reconnects with his father and learns important life lessons. Released in 2006, “The Dangerous Book For Boys” is a how-to guide for various activities, including building a soapbox racer, tying knots, and growing crystals. The book received acclaim for its young-at-heart spirit and received the top prize at the Galaxy British Book Awards. Cranston and Mottola are repped by UTA.